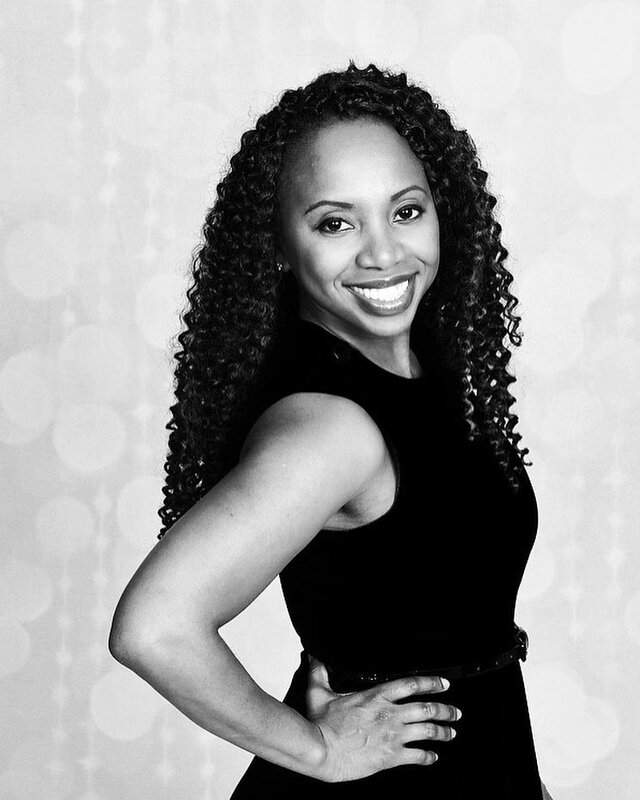 "As women of color, we are acutely aware of the crisis facing black women in pregnancy. Black women are dying in childbirth at a rate 4 times greater than any other ethnicity. As OBGYNs, we are on the front lines of the fight to turn this statistic around. Labels: As OBGYNs, we are on the front lines of the fight to turn this statistic around. 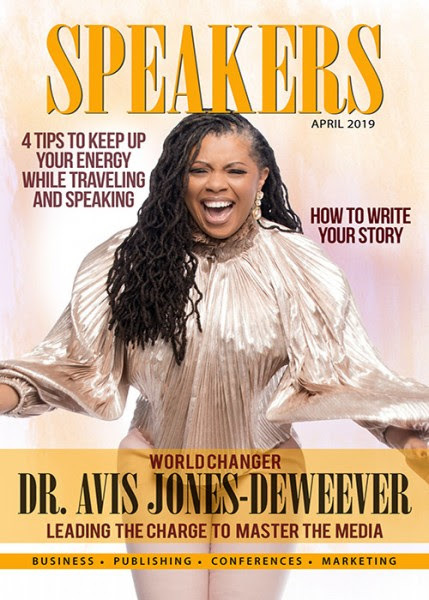 Detroit, MI The April issue of Speakers Magazine is online and hard copies will be distributed at the Master the Media Summit in Arlington, Virginia on May 3-5, 2019. 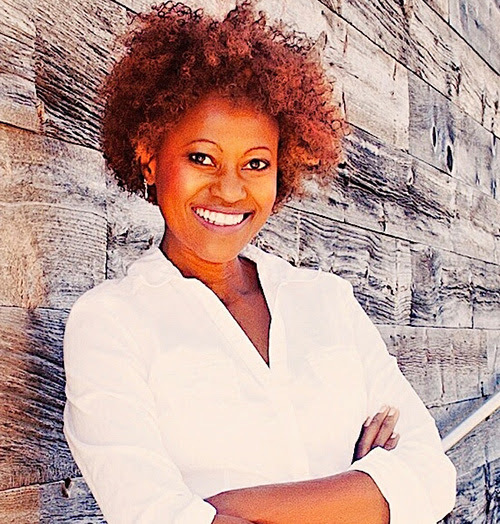 Dr. Avis Jones-DeWeever, the creator of the Summit, is the author of the award-winning book, How Exceptional Black Women Lead. 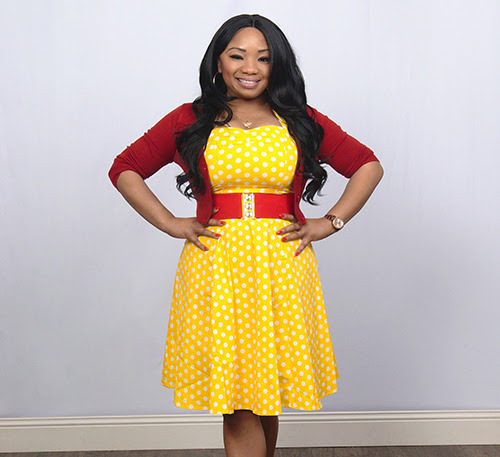 She is also an international and TEDx speaker who is passionate and leading others to become world changers. She is political media commentator and diversity, equity and inclusion expert. 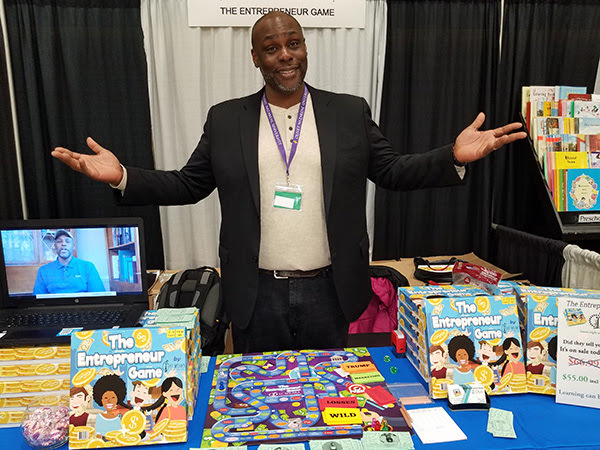 Richmond, VA -- Elliott Eddie, who has won over five state and two international public speaking awards, has created The Entrepreneur Game, a new board game that teaches children and adults how to start and build a successful home-based and brick & mortar business in the comfort of your own home. The Entrepreneur Game by EESpeaks is truly bringing fun back to game night. 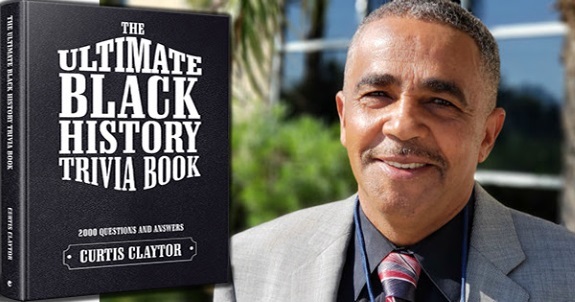 As a successful entrepreneur with over five companies that operate in the black, Elliott has taken his passions for entrepreneurship, public speaking and teaching and focused them on a board game that is aimed at expanding the knowledge and confidence of everyone who would consider becoming a captain of industry - particularly for those in our underserved and forgotten communities. "This is what I love to do," said Elliott. "We may learn a few things in school, but one of the subjects it's unlikely that we've been taught is entrepreneurship: how to create and build successful businesses of our own. Many of our schools barely teach our children the skills they need to survive. 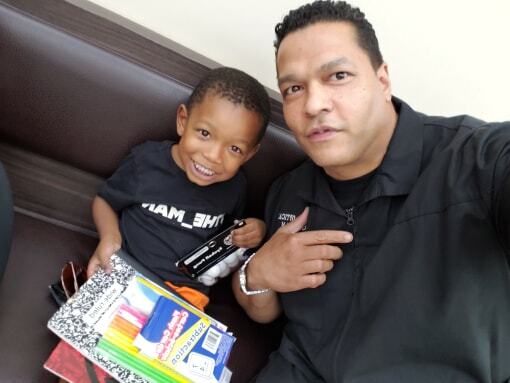 We owe it to our children and all of our futures to make sure they know that they are capable of creating a successful business. To make sure our children know that they can take their skills, talents and ideas to find a problem and solve it, to find a need and fill it, or to create a market and build it. Our children must grasp that among all of the things they can be now, and as they grow up, an entrepreneur is definitely within their grasp." 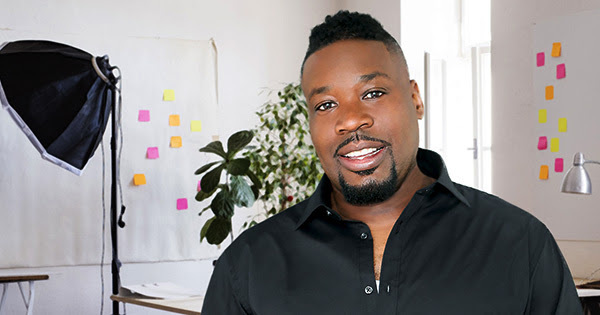 Nationwide Forward-thinking executive Lindsay Guion brings his unwavering focus and confidence to his new position as Managing Partner at Music Industry Quarterly magazine also known as MIQ. Additionally, Mr. Guion will be stepping into the role of Executive Publisher, where he will be able to utilize his skills to share and promote high-profile music events. The announcement was made by David Mitchell, President and Publisher of Music Industry Quarterly. Established in 2009, Music Industry Quarterly is an informative print and online publication that highlights current music-entertainment professionals, record industry executives, songwriters, producers, recording artists, social influencers, and lots more. Since its debut, MIQ has featured high profile interviews and cover stories with Mary Mary, Erykah Badu, Jason Derulo, Kendrick Lamar, Future, Anderson.Paak, Robert Glasper, L.A. Reid, Busta Rhymes, A$AP Rocky, Jhene Aiko, Metro Boomin', Rae Sremmurd, Damon Dash and dozens more. MIQ is also known for its yearly Business of Music conferences. The magazine is currently gearing up for its 10th Anniversary Special Edition, which encompasses its Annual Salute to Songwriters, Producers, and Music Publishers. 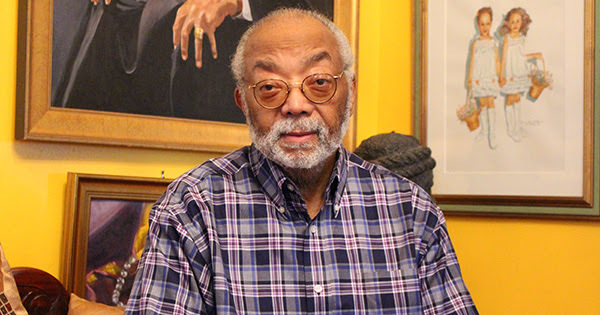 Washington, DC The Quander Historical and Educational Society Inc. (QHES), led by its founder, author and historian Rohulamin Quander, is raising funds on GoFundMe to underwrite the first publication of a comprehensive, detailed historical account of the internationally known Quander family, one of the oldest documented African American families in the country. Until now, there has been no primary single source encapsulating this fascinating, multi-century story. This narrative will tell the story of the Quanders over the generations, their successes and travails. Here is a family that has produced four U.S. Army generals, three of them West Point graduates; two Tuskegee Airmen serving in World War II, and the first national president of the Alpha Kappa Alpha Sorority, Inc.
Tallahassee, FL -- April is the National Month of Hope, and this year, the founders have announced that they will introduce the H.O.P.E.E. 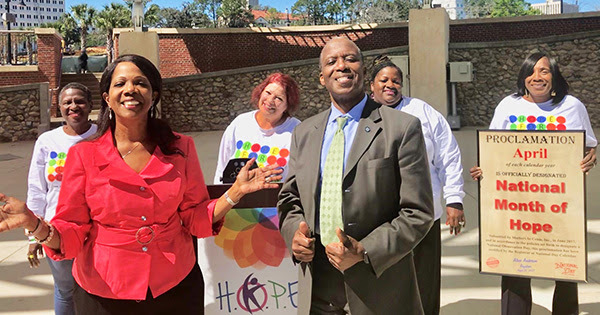 Awards, where recipients will be honored during a special "Celebration of Hope" Ceremony at the Cascades Park Amphitheater in Tallahassee, Florida on Sunday, April 21, 2019 from 1:30pm to 4:30pm EST. Seeing the impact that hope can have on people's lives, Dr. Rosalind Tompkins, founder and president of Mothers in Crisis, Inc. launched a national public awareness campaign in 2018 beginning with the designation of April as the National Month of Hope. 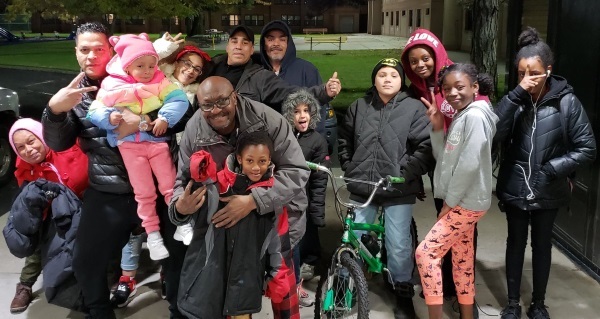 Challenging people to 'think hope' and 'make hope connections', this inaugural campaign turned into a powerful movement of individuals joining forces and becoming citizens of hope in their own communities across the country. Now, coinciding with the National Month of Hope, Mothers in Crisis Inc. will recognize inspiring individuals through the debut of the H.O.P.E.E. Awards (Helping Others Practice Enduring Empowerment). These awards will be presented to those who exemplify helping others to practice enduring empowerment while spreading hope in the family, church or synagogue, school, community, marketplace, nation and world. 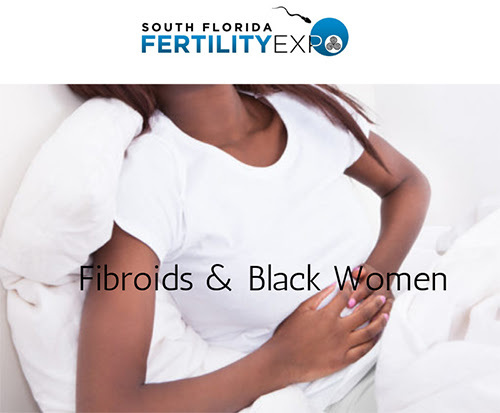 Miami, FL -- Did you know that anywhere between 20 to 70% of women will develop fibroids by the time they turn 50? Although these benign tumors found within or on the uterus, can affect all women, Black women are about 3 times more likely than white women to develop fibroids, and they tend to develop them at a younger age than other women. They can grow as large as melons. Symptoms include excessive menstrual bleeding, painful cramping, and pelvis, lower back pain and infertility. According to Lauren Wise professor of epidemiology at Boston University, "Approximately 30 percent of reproductive-aged women are diagnosed with fibroids." Yet studies reveal that while "approximately 70 percent of white women will have uterine fibroids by age 50," that number is greater than 80 percent for black women. In addition to this black women are "more likely to report severe or very severe symptoms," Wise pointed out. Life hasn't been easy for Jerome Bradley. He grew up homeless, in the foster system, and did a considerable stint in prison. However, Bradley is determined to make a difference helping children who are going through what he went through early in life. And he is determined to do it the way God leads him. The following interview gives a glimpse into what drives him to make the world a little warmer for homeless children in our area. Check it out and consider supporting his efforts. Jerome: I was born in Harlem. Was raised in Jamaica Queens Merrick Blvd 125th street. I was placed in foster home in 1973 to Mrs Bradley. From 2 till 8 yrs old. Placed back with my biological mother at 8 yrs old till 12 and placed back with Mrs Bradley. Growing up in Jamaica Queens was rough at first due to my complexion. I had my share of drama but in the end and throughout the hood embraced me and till this day I stay true to Jamaica Queens. I was incarcerated for 12-yrs. I gave my life to Christ and changed my life.